Introducing the NEW Duralon Bronze Range. 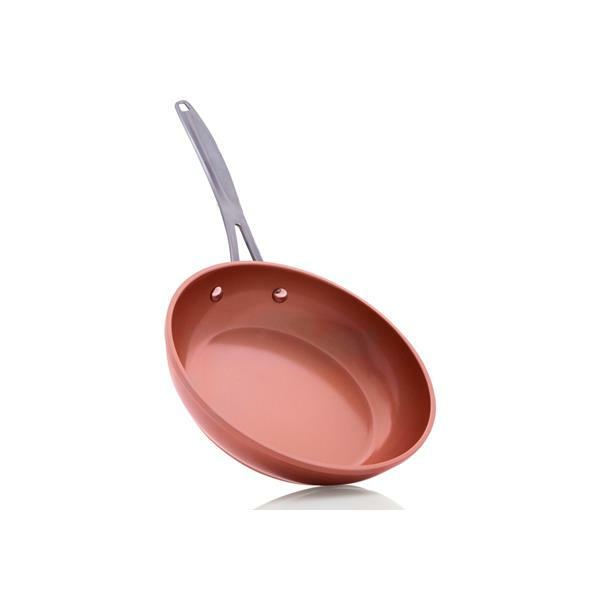 With its world renowned Duralon healthy Non-stick ceramic inner layer and strong but light exterior, these pans are handy in the kitchen. Great for people who suffer with wrist strain issues. 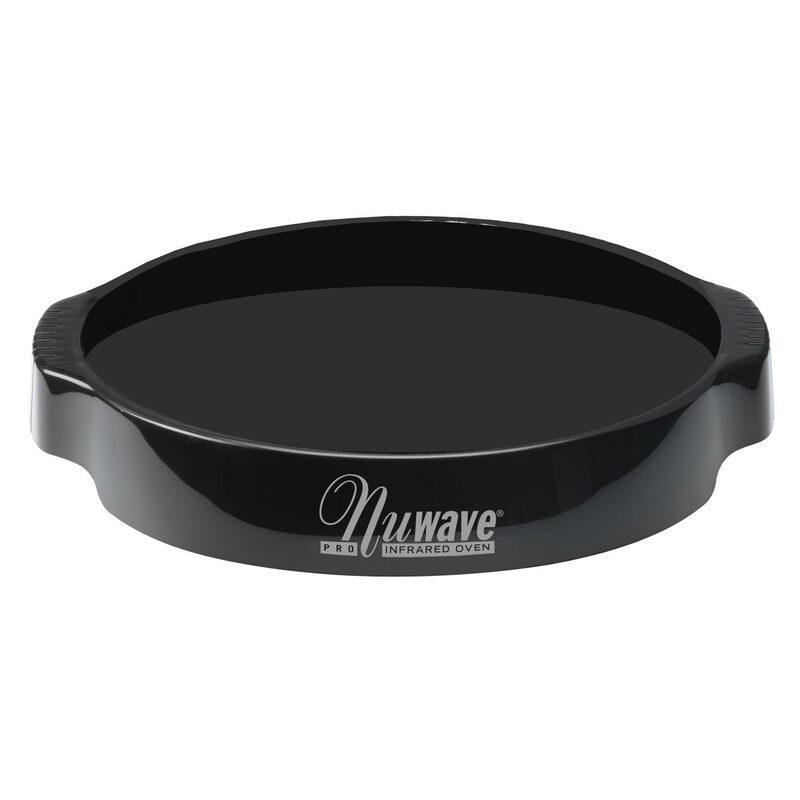 For several years Nuwave have been developing and perfecting elegant & premium quality cookware that is not only incredibly durable, but also promotes safer and healthier cooking. 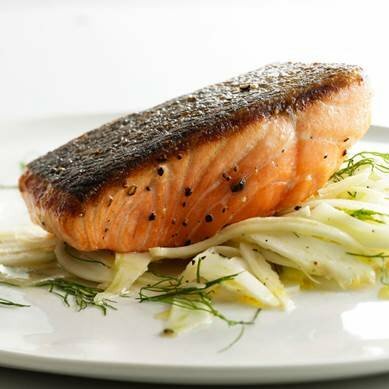 Sear, sauté, shallow and deep fry, slow cook, pressure cook, chargrill and more. Explore our elegant, premium cookware range. 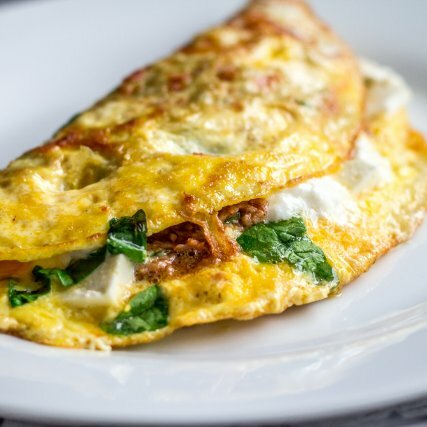 Healthy Cooking is not just about the food, it’s also about cooking with the right cookware. 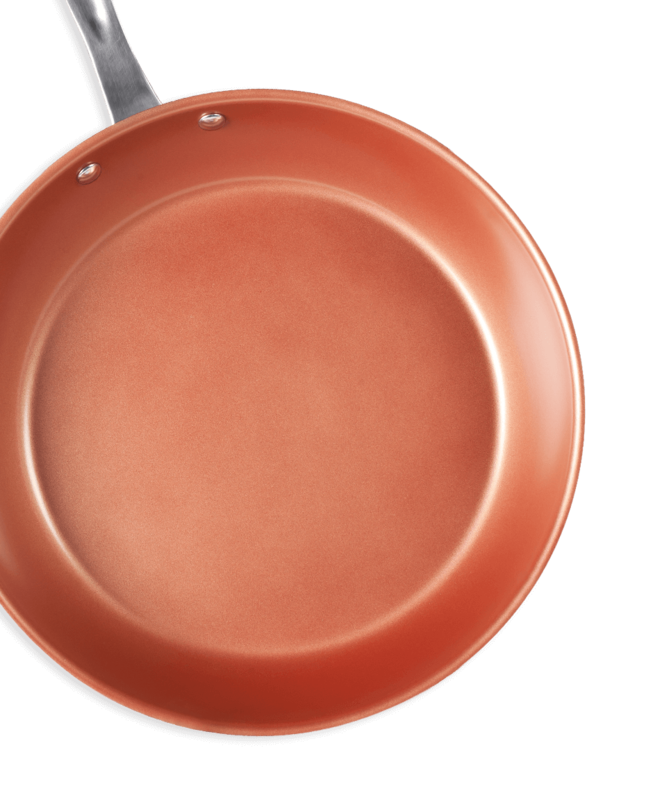 Nuwave cookware range is free from PFOA, PTFE and Cadmium, so it’s healthier for you and your family. 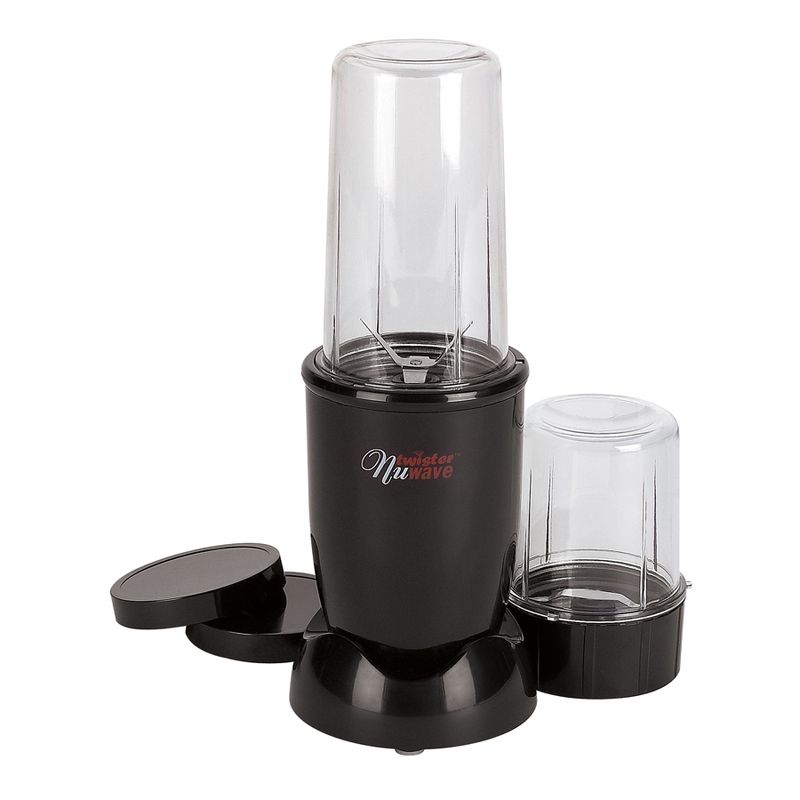 Now you can cook and clean with ease and peace of mind. 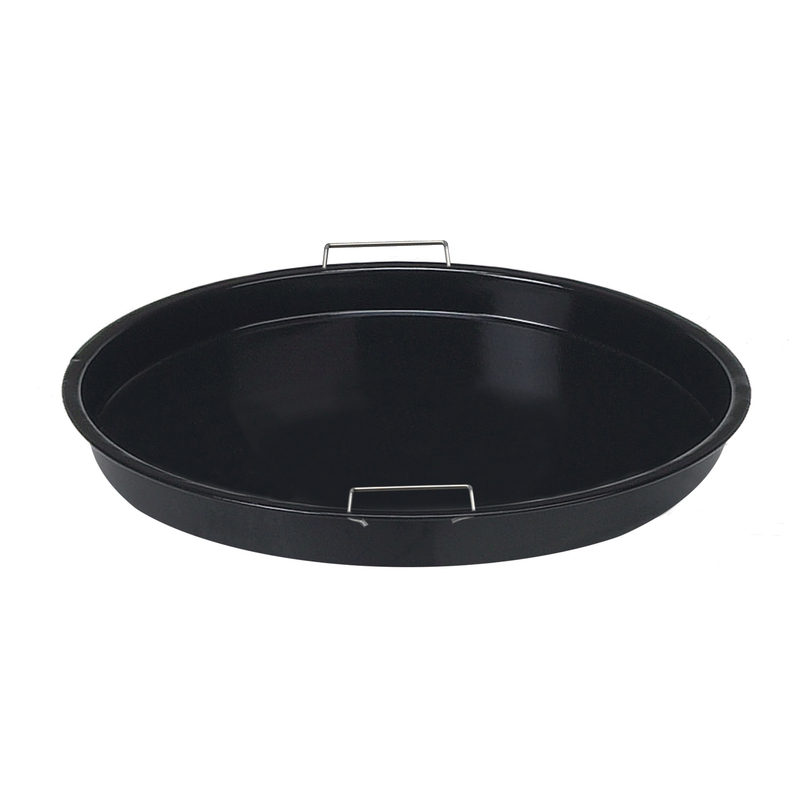 The outer base in made with forged aluminium, a manufacturing process where metal is pressed, pounded or squeezed under great pressure to produce high-strength parts. Ideal for applications where performance and safety are critical but a lighter-weight metal is needed for speed or energy efficiency. 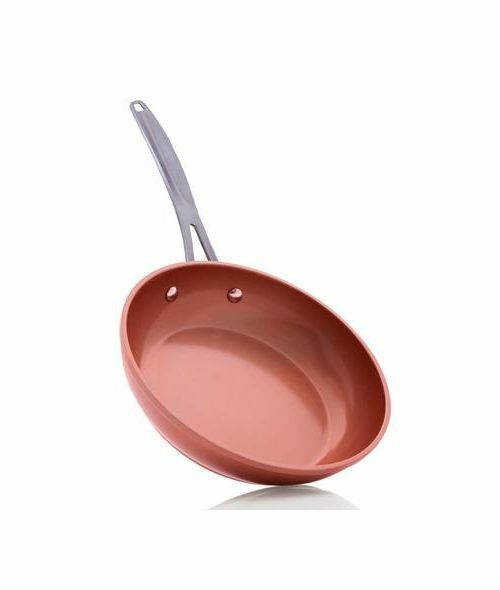 The inner part of the pan is made from Nuwave’s world renowned healthy Duralon non-stick ceramic coating. 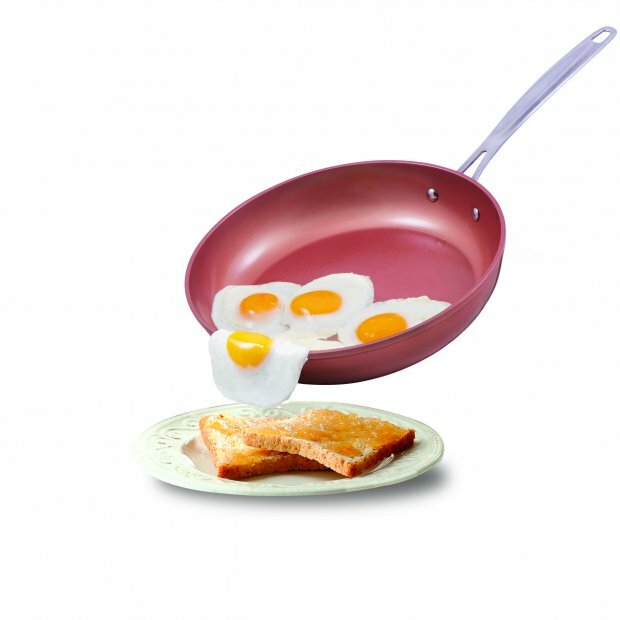 cooking omelettes, frying schnitzels or eggs, we have pan sizes to suit.